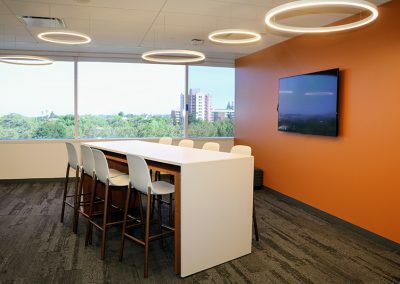 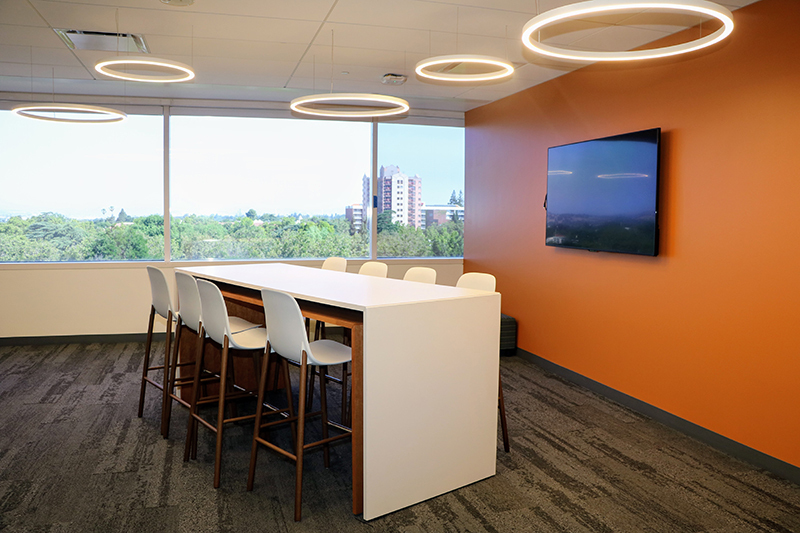 This project included installation of AV systems for Open Colabs, Huddles, and conference rooms. 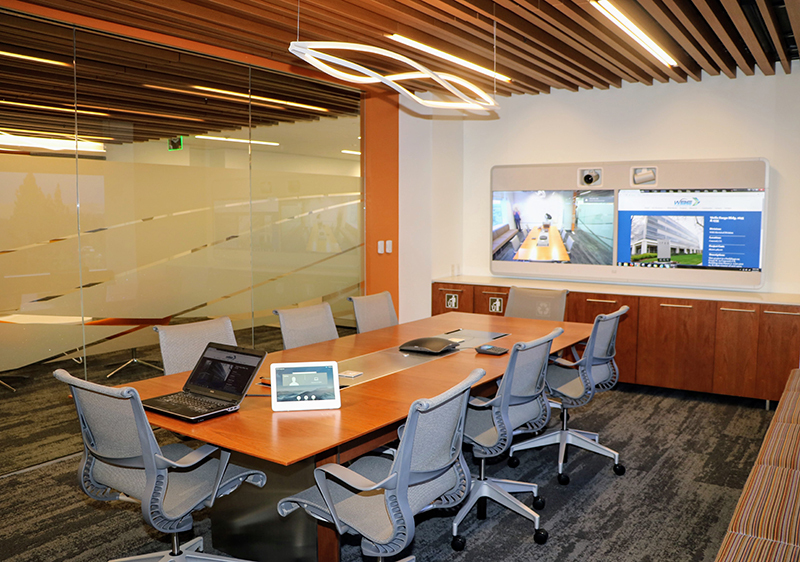 Rooms feature LED displays with auto on and off features based on signal presences. 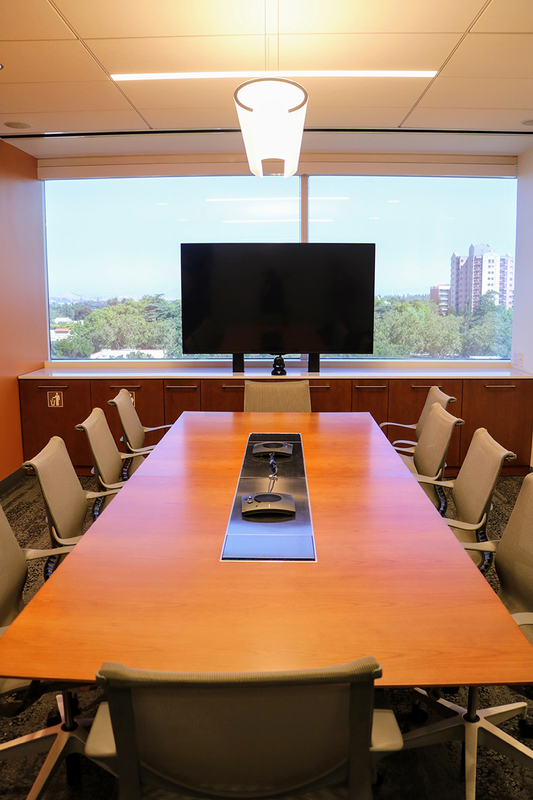 Sound masking systems were installed for all open spaces and large divisible training room. 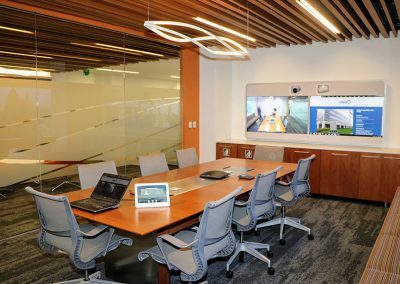 There is also a Connections space with 70″ displays and wireless presentation via Barco Clickshare. 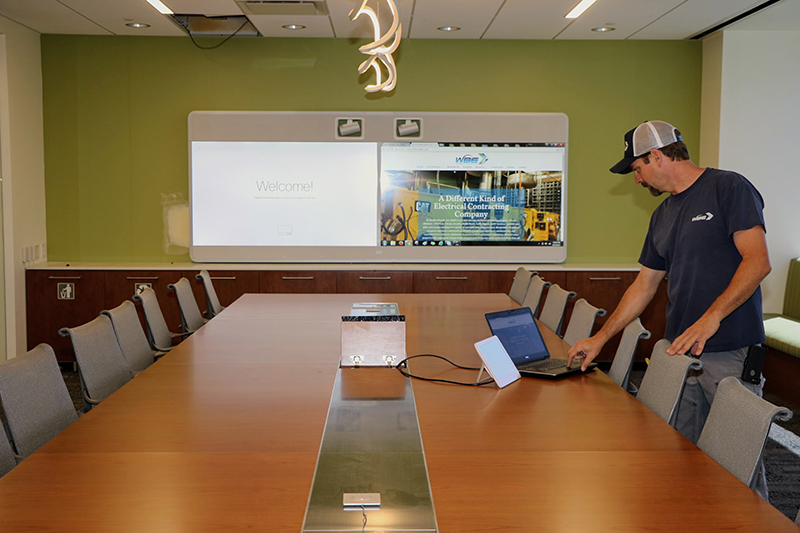 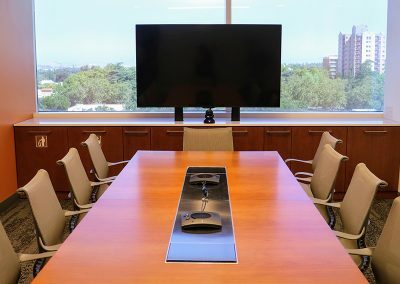 All small/medium conference rooms were outfitted for App based web conferencing and the larger conference rooms used OFE Cisco video conferencing.